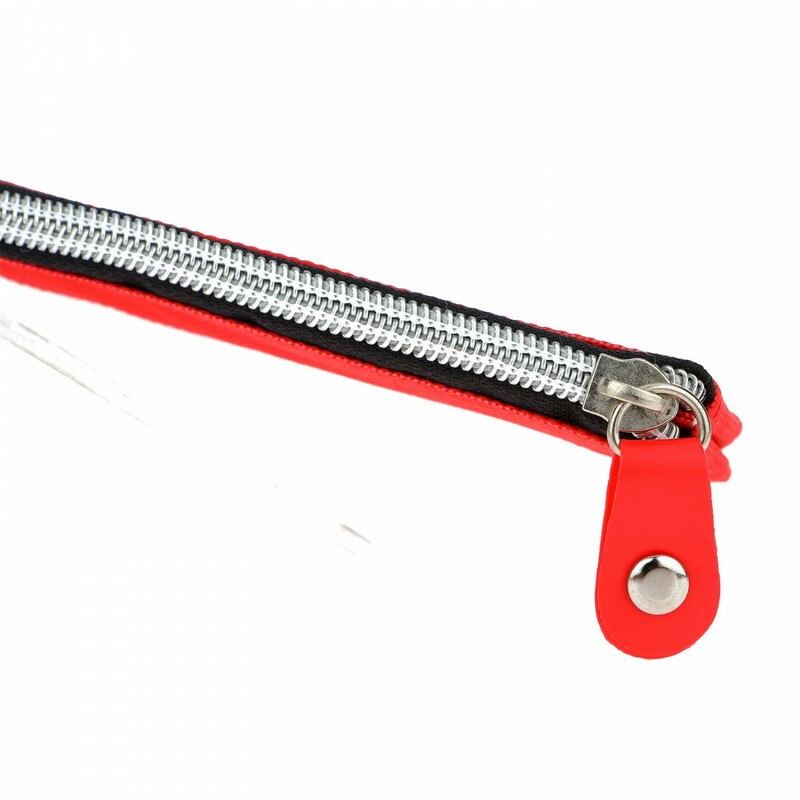 Nylon braid reinforced polymer sheet to give years of durable use. 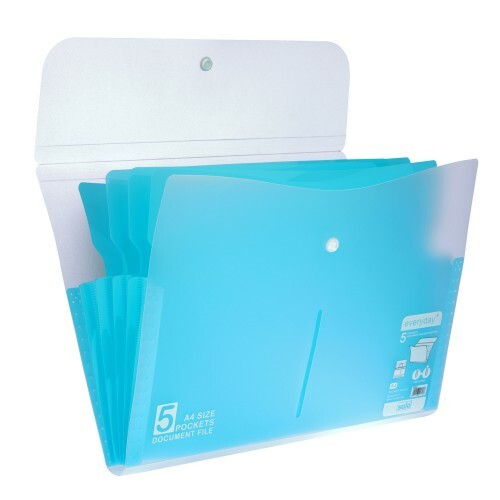 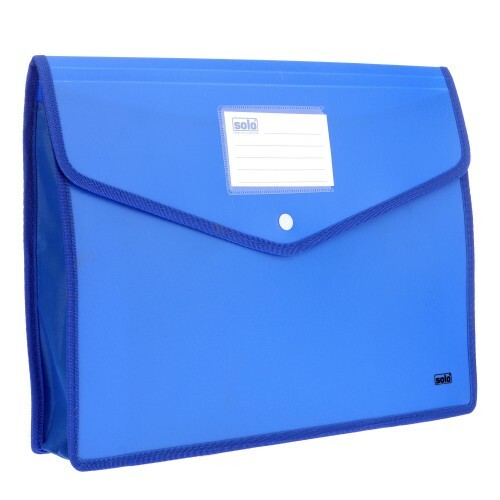 A5 size Ring BinderHolds upto 250 sheets2D ClipProducts Code: RB408Type: RING BINDERSCompatible Size.. 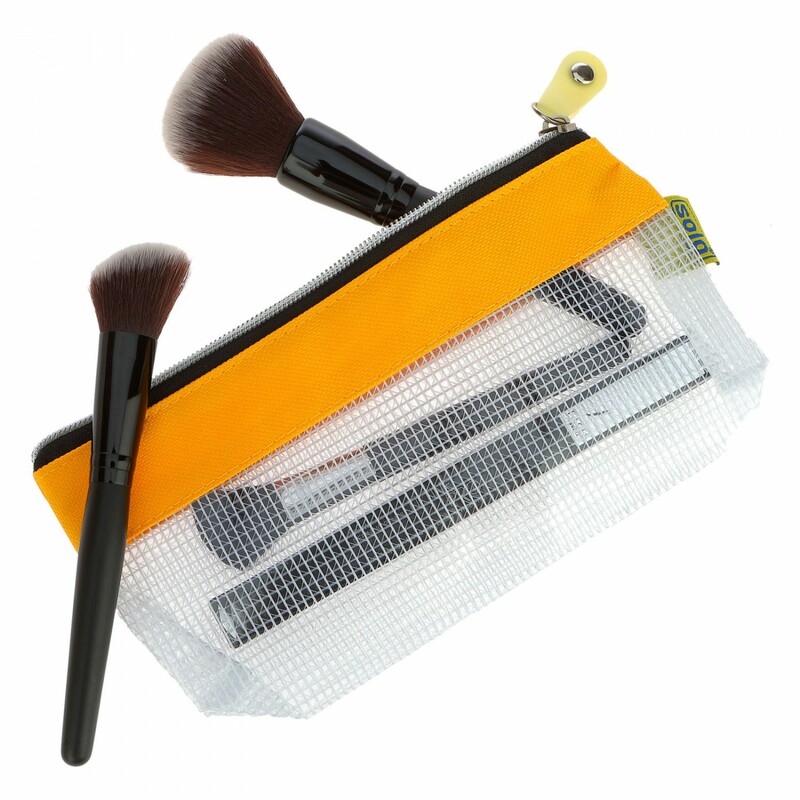 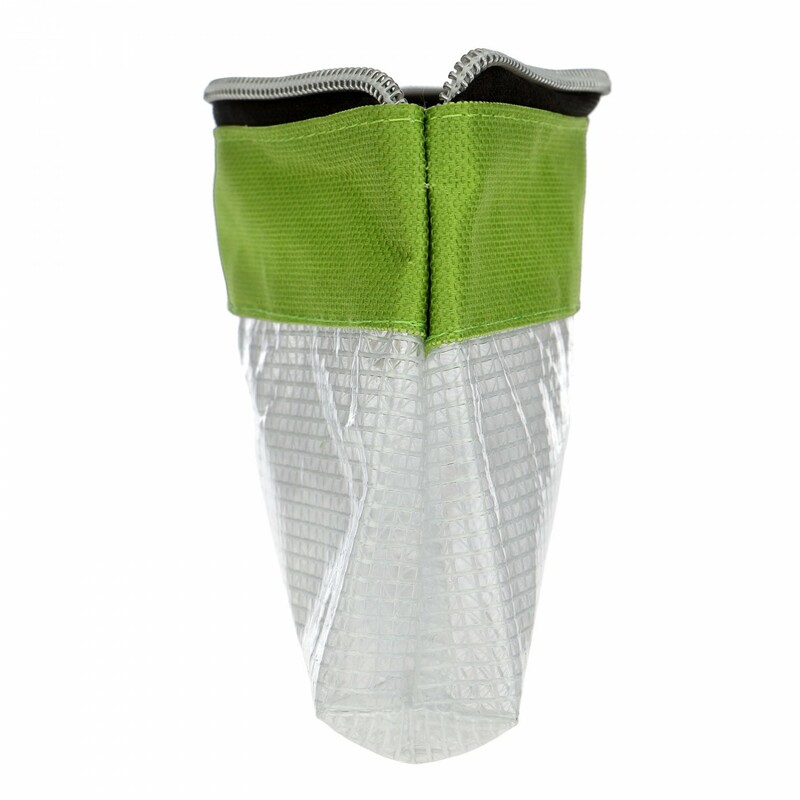 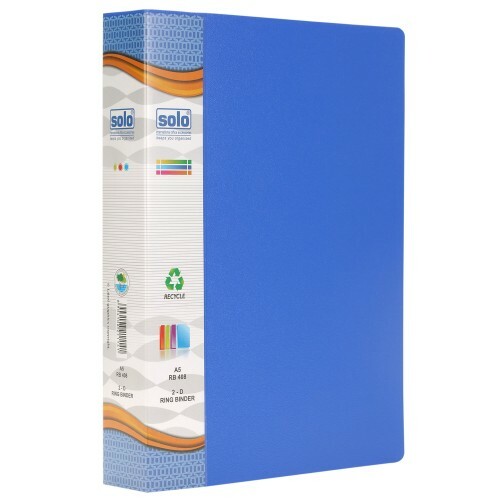 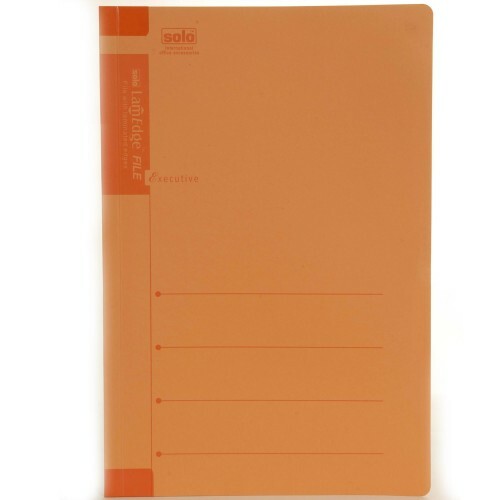 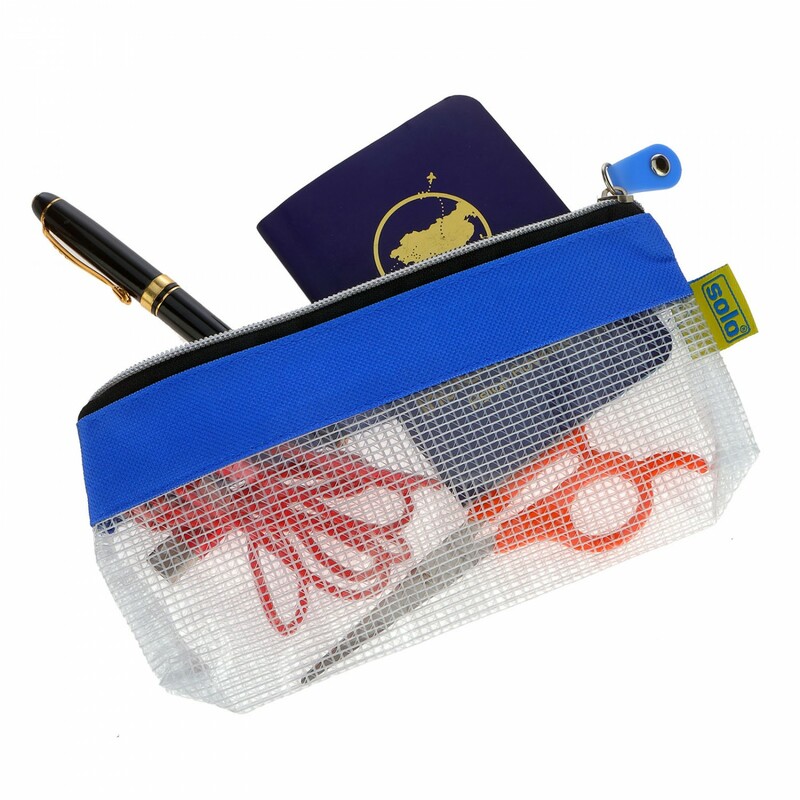 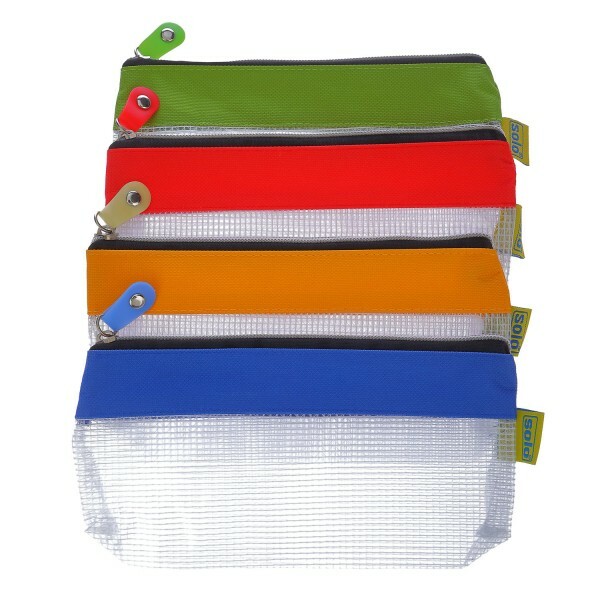 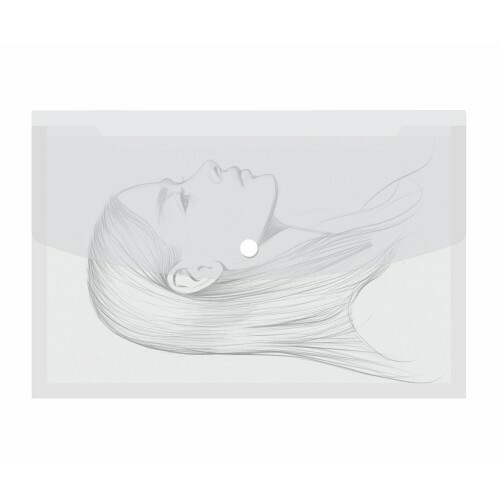 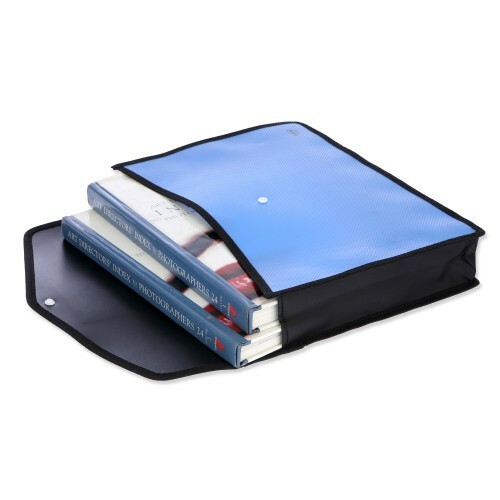 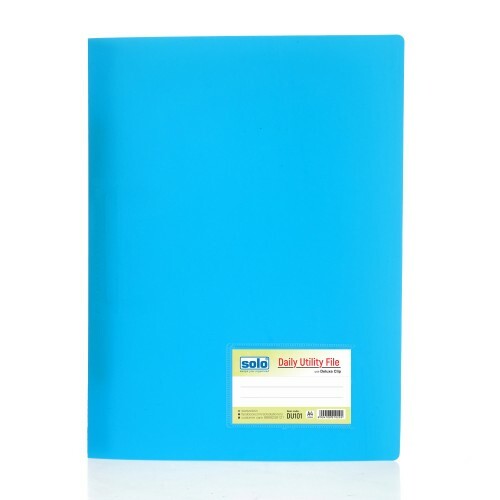 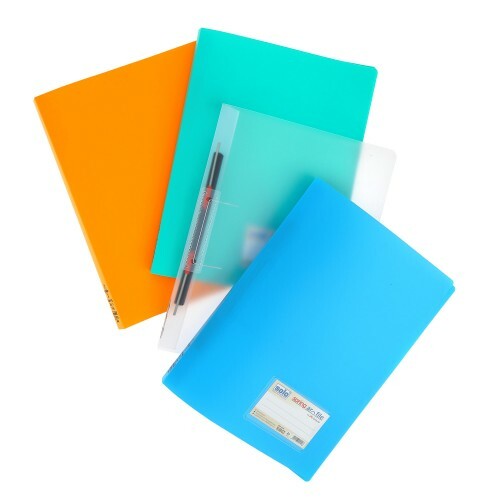 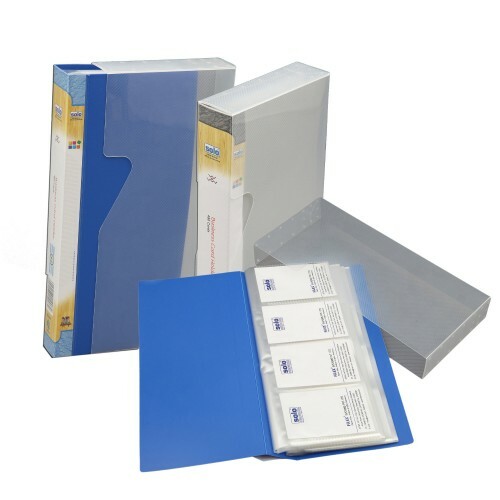 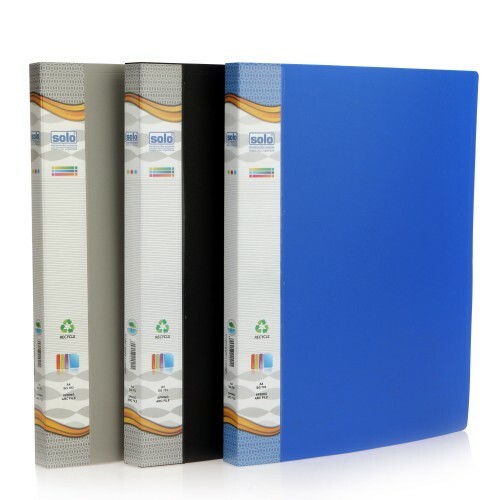 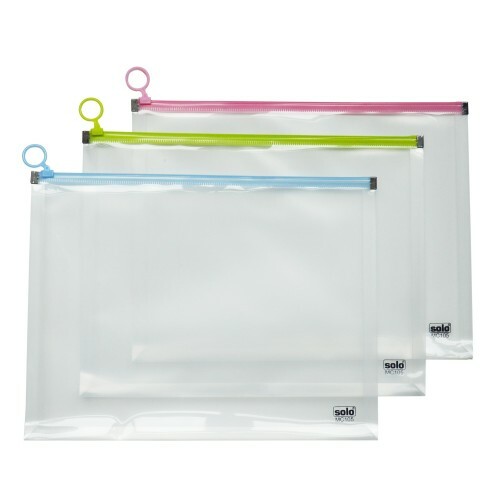 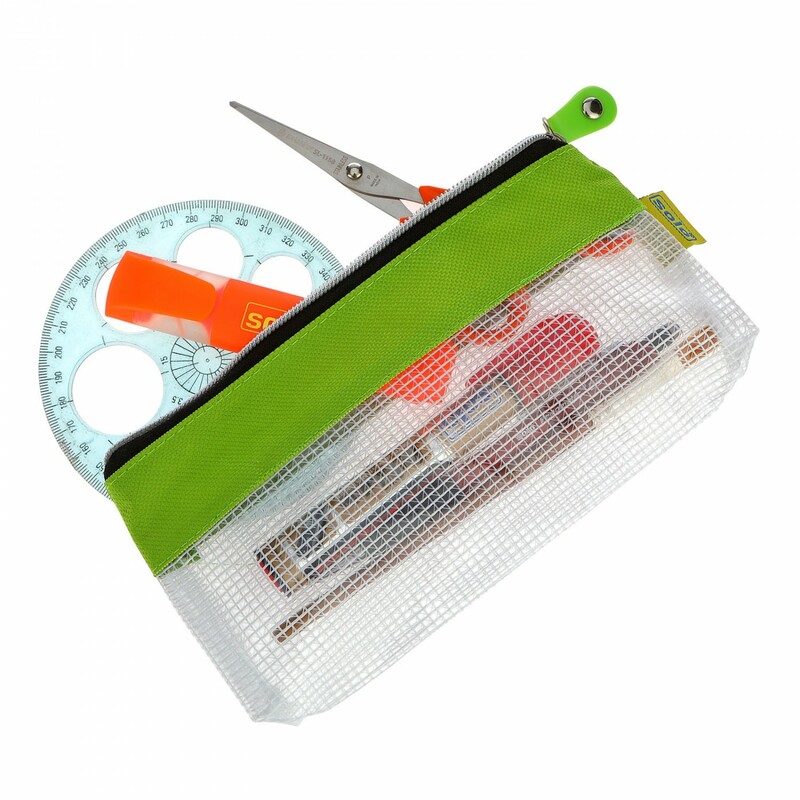 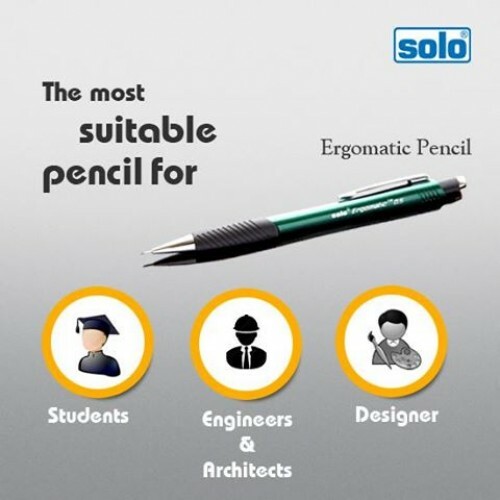 The Solo Conference File is available in A4 Size and proves to be handy for use during mee..
480 pockets HolderLife time durabilityNo of Pieces: Pack of 1 piece.Product Code: BC808Excellent qua..